Hotwire has hired Jamie Readon, formerly of agencies including We Are Social, Digitas and Ogilvy, as its first creative director, based in London. Hotwire said Readon will sit within its Hotwire Labs division and focus on delivering integrated campaigns for the agency’s clients globally, including Travelex and Intel Security. His appointment follows the recent promotion of Matt Cross to Hotwire UK MD. 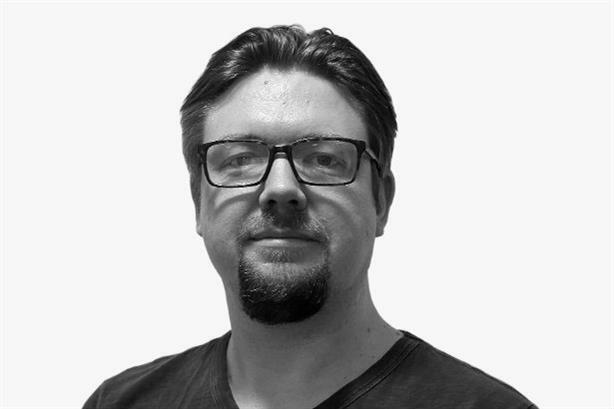 Readon has more than 15 years of experience in advertising, marketing, online and broadcasting, working on campaigns for a range of clients including Universal Studios, Nissan, BSkyB, Cadbury, Ubisoft and Google. Cross said: "Harnessing his raw talent and incredible experience working with some of the biggest global brands gives us the potential to deliver even bolder, more creative and integrated campaigns to our clients."